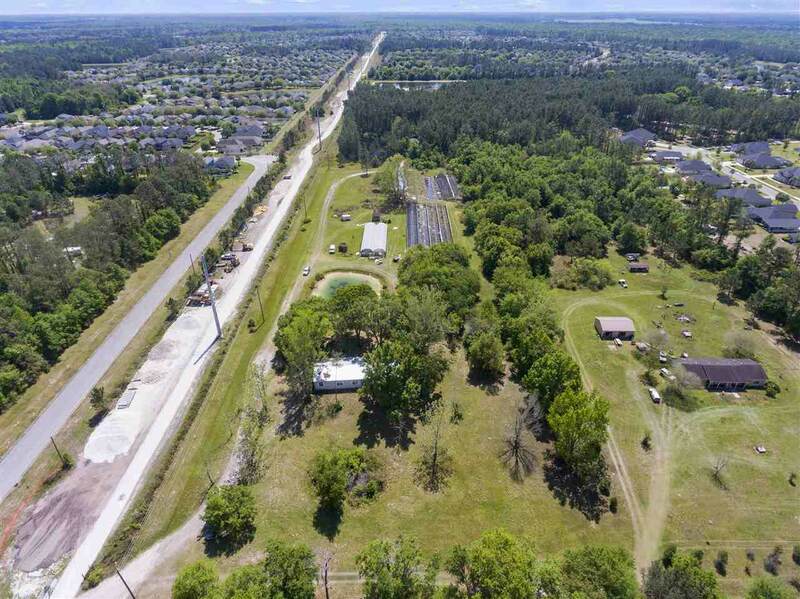 Here is your chance to own a large piece of St. Augustine. 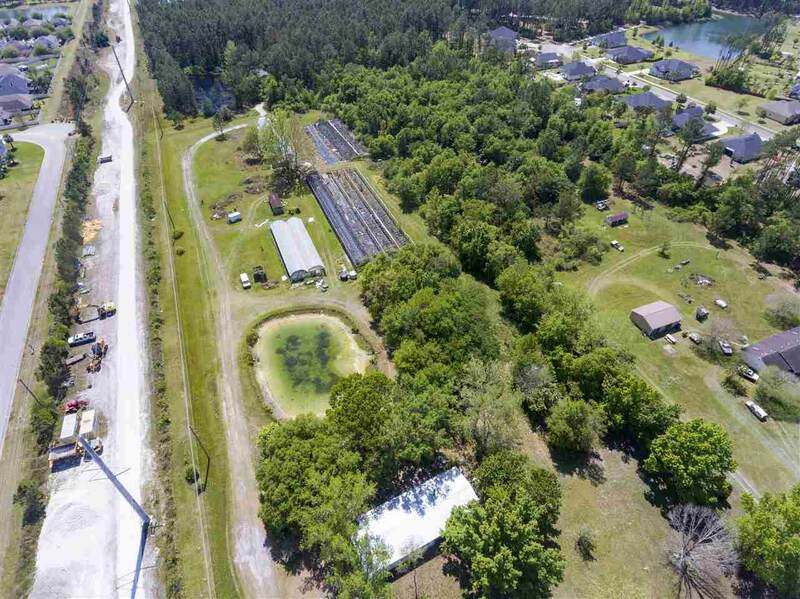 Perfect for new development, business, or future homesite. This section of State Rd 16 is exploding with new businesses and will be right down from the new Silver Leaf community. 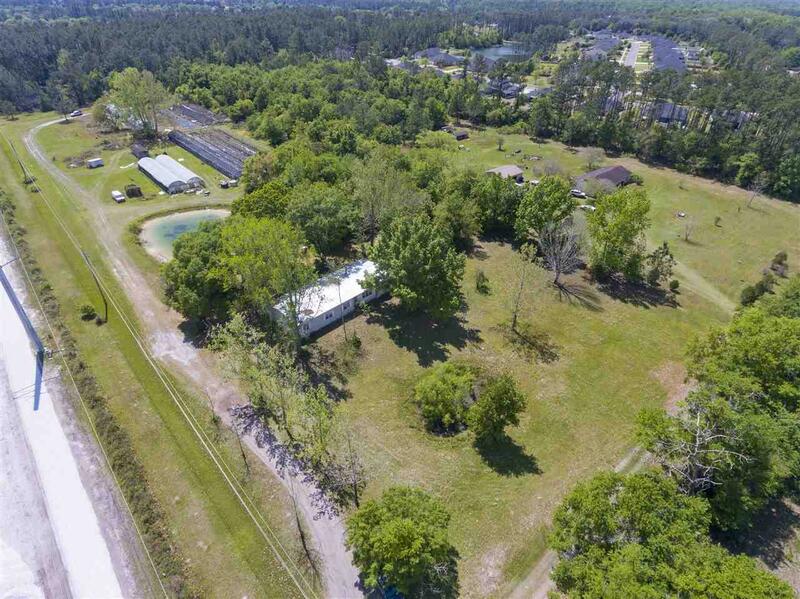 An additional 11.4 acres can be purchased with MLS#186084. 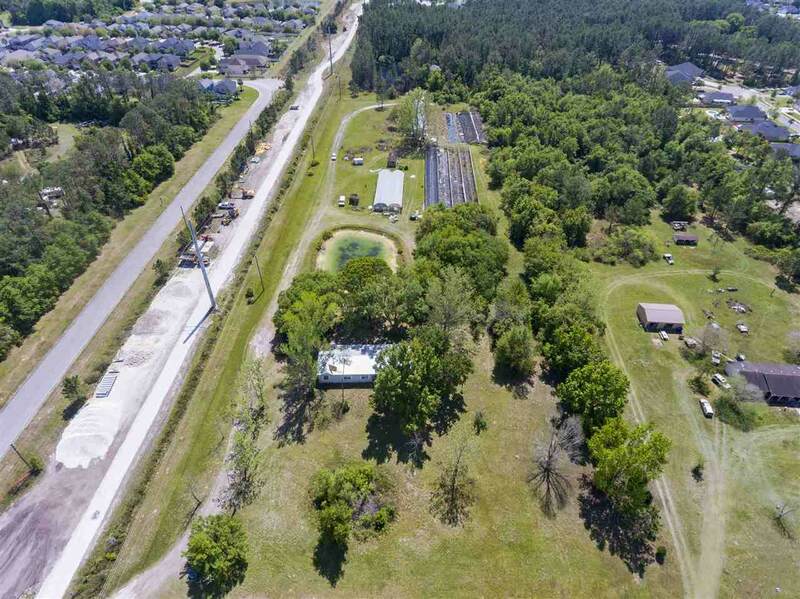 Together equaling 21.5 acres.